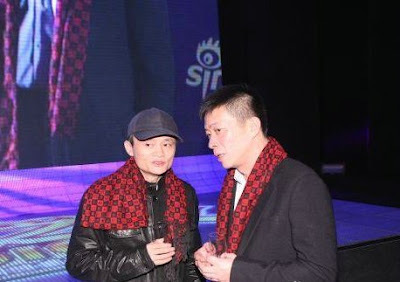 Alibaba rumored that they would like to get 15-20% stock of Sina Weibo. 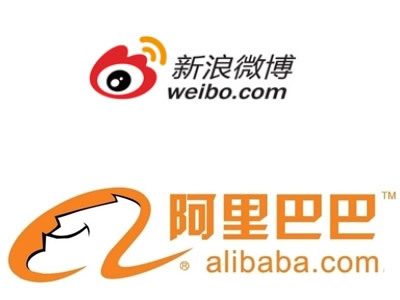 According to the some news source, the biggest EC company in China Alibaba rumored to make an investment in Sina Weibo. Now the enterprise value of Sina Weibo is estimated 2-3 billion USD, but Alibaba rumored that they wish get 15-20% stock of Sina Weibo. Sina Weibo is a group company of Sina group, but they are a independent company to provide Weibo services. I think this investment is good for both side. Firstly, Sina Weibo would like to accelerate their monetization, and EC business on their Weibo is the one of key factor to do it. Actually, they already started some investment for the EC business, but they don't have enough environment compared to Tencent. On the other hand, Alibaba is the top position of B2B EC market in China, and its group company Tmall and Taobao are the top position of consumer EC market in China. But the other EC company is also catching up with them day by day, so they would like to add the platform of EC. Furthermore, Sina Weibo have 400 million users in the third quarter, so it will be a strong marketing platform for them. This is the stage of rumor, but this may be surprisingly decided more quickly than our expectation.